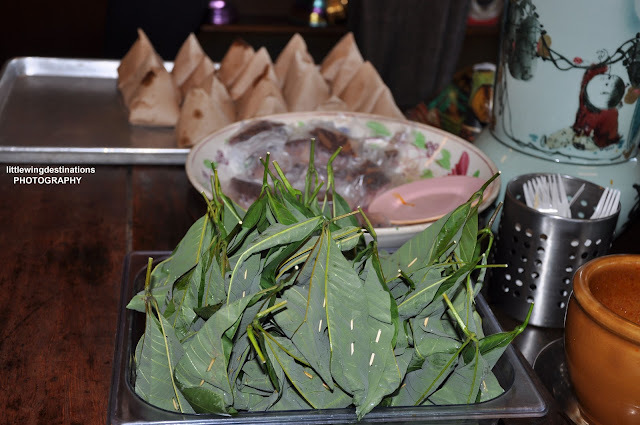 Bringing the legacy of time honoured family tradition for your palate's pleasure, I bring you to explore the birth of the traditional taste of Sukiyang. 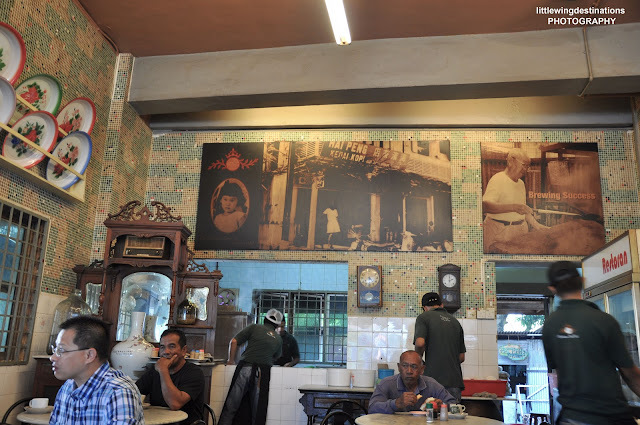 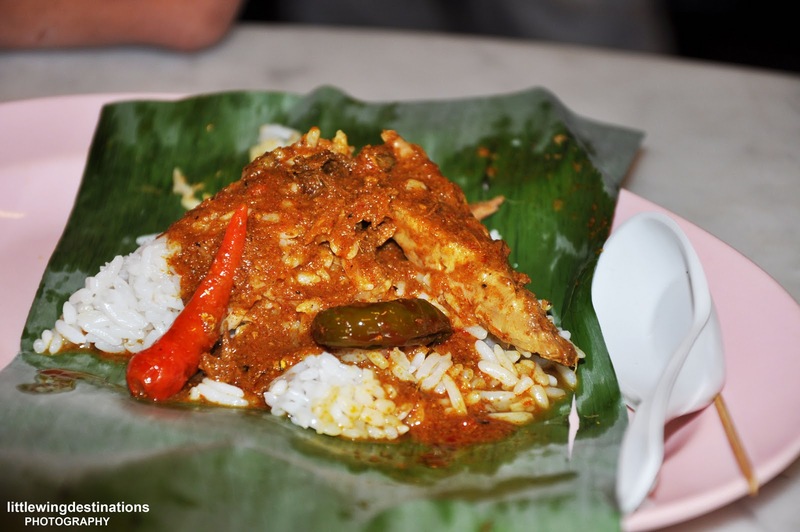 What started off in the days of yore as a simple gastronomic experience, Sukiyang is today the proud extension of legacy of Hai Peng Kopitiam, famous since the 1940's in Kemaman, Terengganu. 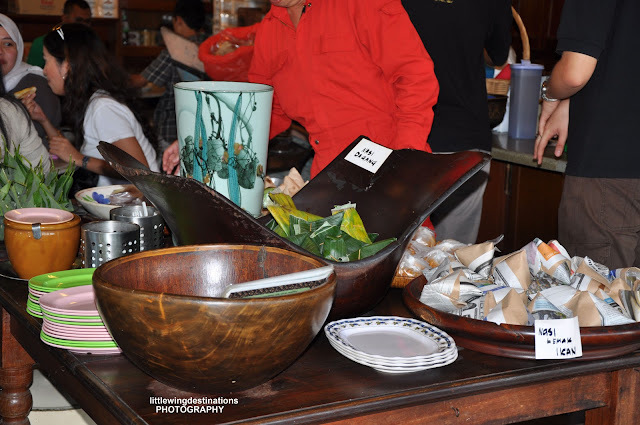 Now after years of refining their food philosophy, they are immensely humbled and thrilled to share with all of you 'Sukiyang'. Lovingly prepared, perfected and preserved throughout the year, you can now enjoy the same treasured recipes, reminiscent of the good old days that have proven to stand the test of time, generation after generation. 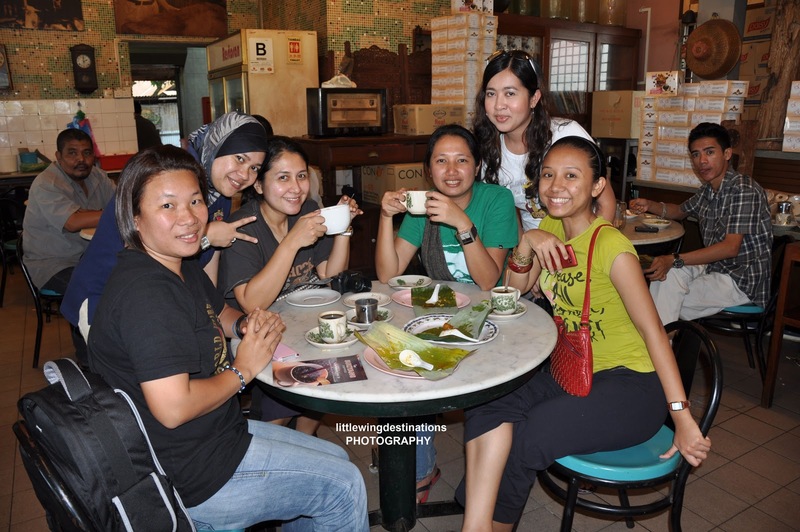 Today as you sip their cup of famous Chukai, Kemaman coffee and savour their array of all-time favourites, you will enjoy more than just the aroma and indulge in more than just a memorable menu. 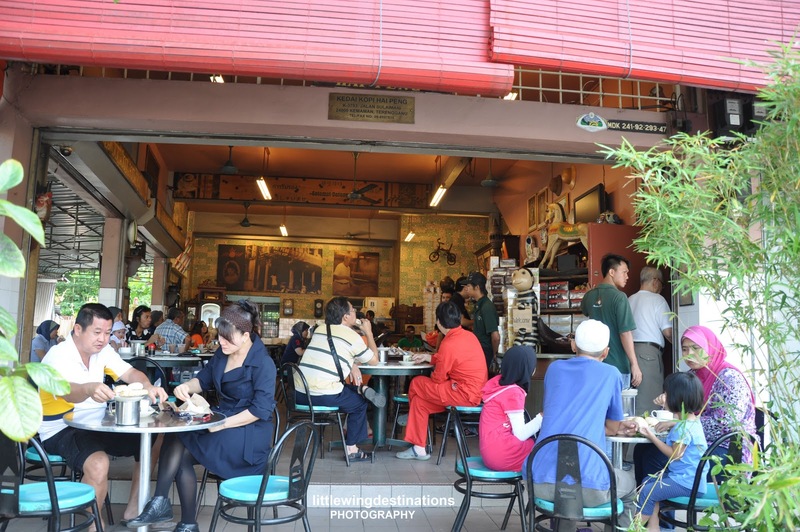 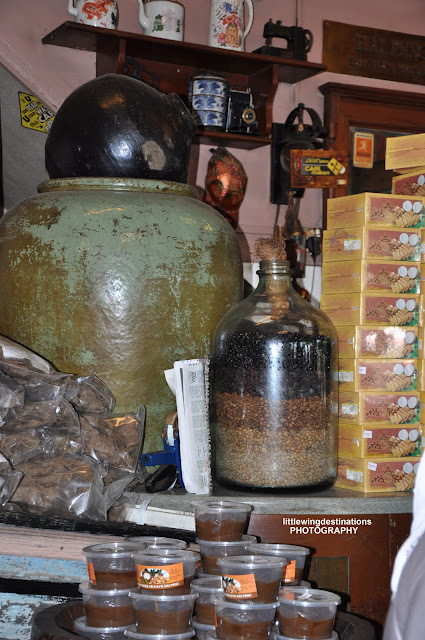 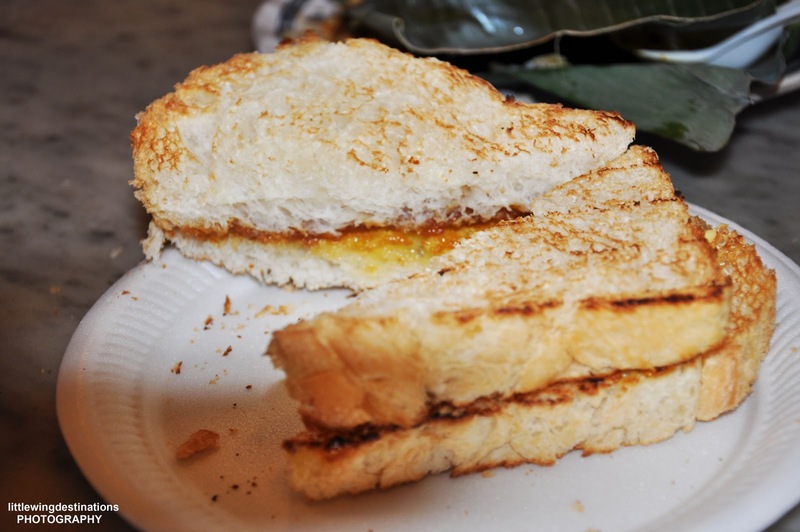 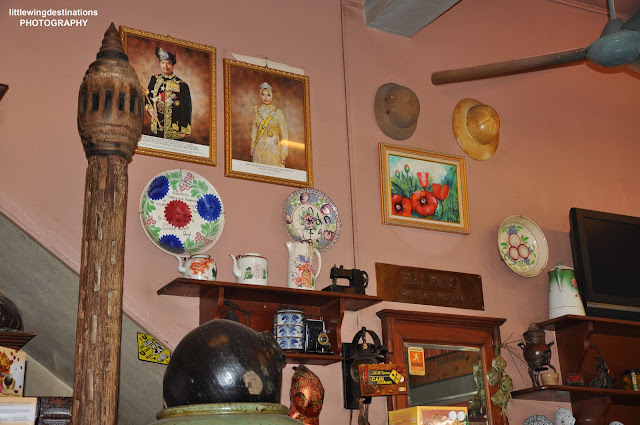 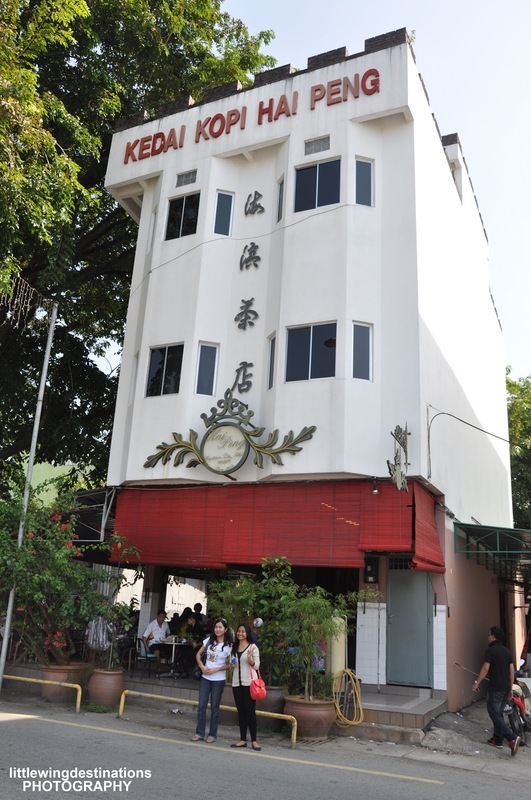 So relive your fondest childhood memory with Hai Peng Kopitiam as they open their 'home' to you and invite you to delight in a slice of their heritage. 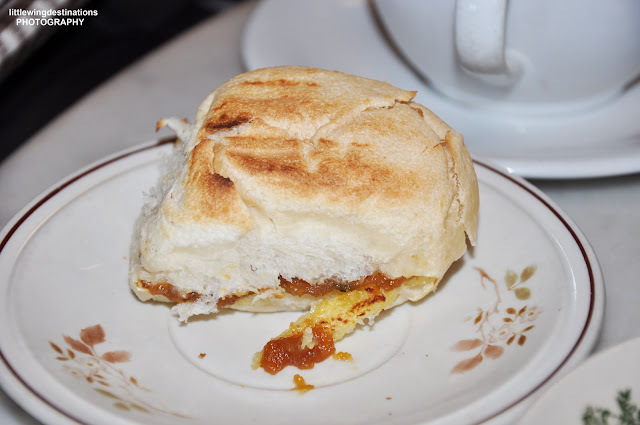 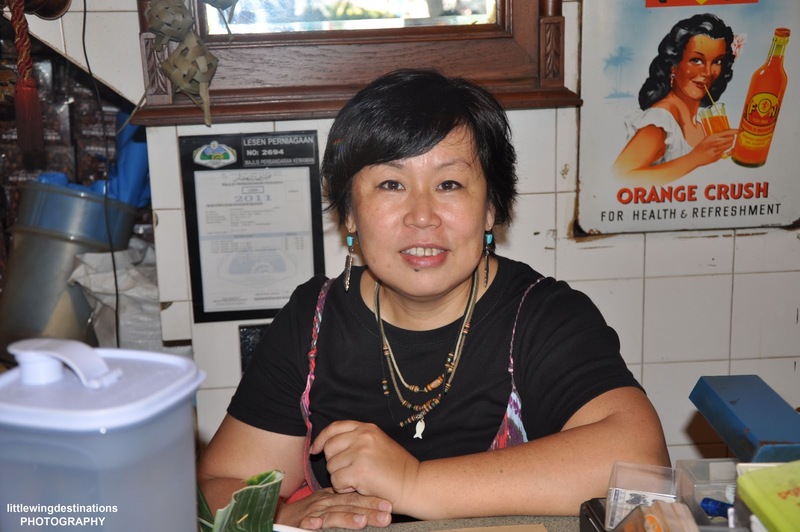 Last but not least thank you very much to Elaine Wong, owner of the coffee shop for giving us the great opportunity to indulged and leaved our memorable to remember the good coffee with good food. 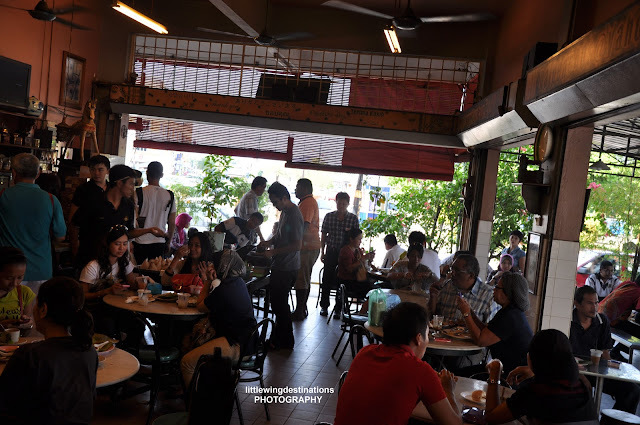 Nice one about kopitiam.But,the 24hrs MAMAK is still making TONS of MONEY.Thanks for having my humble blog on your blog roll.